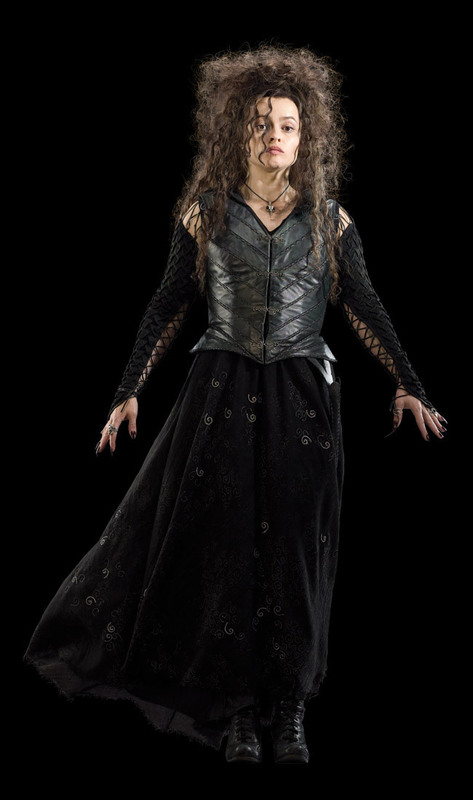 Bellatrix DH. . HD Wallpaper and background images in the Bellatrix Lestrange club tagged: bellatrix lestrange helena bonham carter harry potter and the deathly hallows. This Bellatrix Lestrange photo might contain polacca and polonaise. Loved her new dress! Especially the arm thingies, I need gloves like that!